You wanted to buy a new car but you didn’t know which one is the most expensive Bentley car in the world? Then this list will help you decide which Bentley to buy. If you are looking for a luxury car made with the high-end materials and by one of the best automakers, Bentley is the car you need. Bentley Motors Limited is a British automaker and owned by the German Volkswagen AG. They design, manufacture and assign of luxury automobiles sold under the Bentley marque. What you may do not know about Bentley Motors is that they are the direct successor of Rolls-Royce Motors which was purchased by Volkswagen AG in 1998. Today, they make one of the best car and some of the police cars come from them. But now let’s take a look at the Most Expensive Bentley Cars in the World and help you chose your dream one. 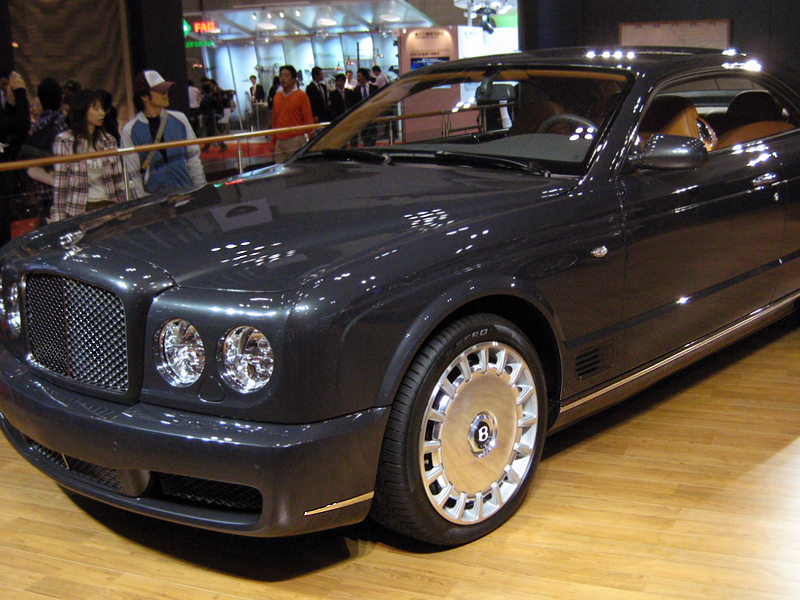 We start our top with Bentley Brooklands is one of Bentley’s special cars that sells at a bit more than half of million. The car is a full-size luxury which was introduced in 1992 to replace the Bentley Mulsanne and Bentley Eight models. What was initially intended to be a cheaper alternative to the Bentley Turbo R, turned out to be one of the most expensive Bentley cars in the world. The 2008 car features a 6.8 liter V8 RWD, has a top speed of 296 kilometers per hour (183.9 mph) and it can reach 100 mph in just 11.7 seconds.